As many of you know, Oregon Legislature enacted House Bill 3380, the creation of a new, publicly-funded, high quality preschool system in 2015. 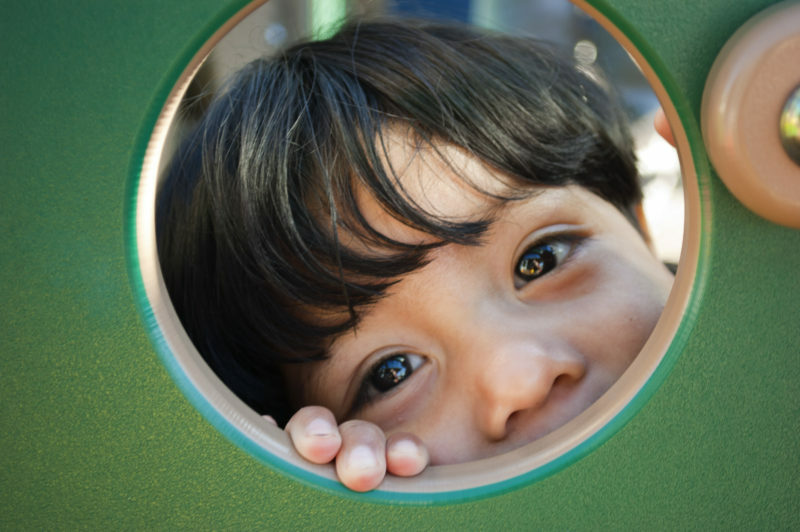 The model leverages high-quality, local and culturally-relevant early child care and education programs to help make preschool more widely available. By incorporating a “mixed delivery” approach, we are able to provide opportunities for families to access and choose the preschool program which best meets their needs. The Early Learning Division was tasked with developing the model, the implementation process, and working with community partners to create access for children to preschool. 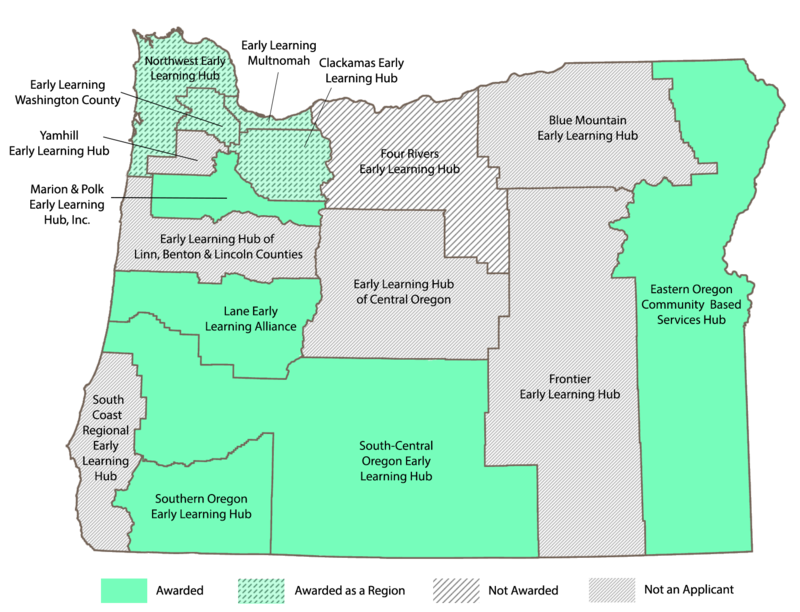 Marion & Polk Early Learning Hub Inc.
We are looking forward to the next phase of the program and working with the Hubs to create these early learning opportunities for Oregon children.